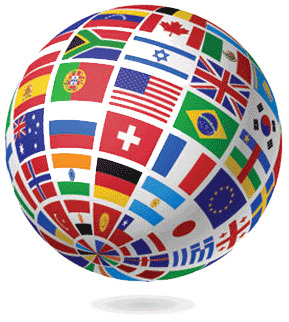 Enroll in foreign language classes in Paradise Valley. 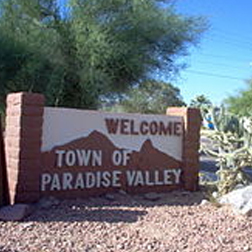 Around Paradise Valley, international populations continue to grow as business and personal relationships expand overseas. Connect with a native, qualified tutor in Paradise Valley. Arrange your class times when and where you want them, and focus on what you need to know with a native, qualified tutor in Paradise Valley. Then, contact Language Trainers to learn more about our personalized courses in Paradise Valley.